Born on Christmas day prematurely in 1642 , Isaac Newton was not expected to live, but he became a revolutionary scientist. His theory of universal gravitation and laws of motion were groundbreaking. Becides being a physicist, he also was an astronomer, a mathematician and a theologist. Regardless of being science enthusiast or not, the story of the theory of gravity, is one of the most widely known. 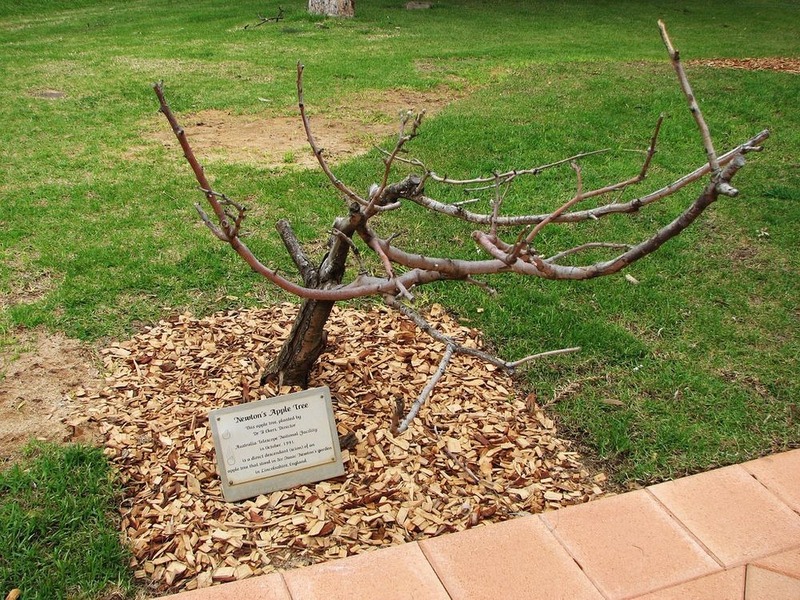 The story goes, that young Isaac Newton was sitting under an apple tree and an apple fell on his head. After which, he had an aha moment. 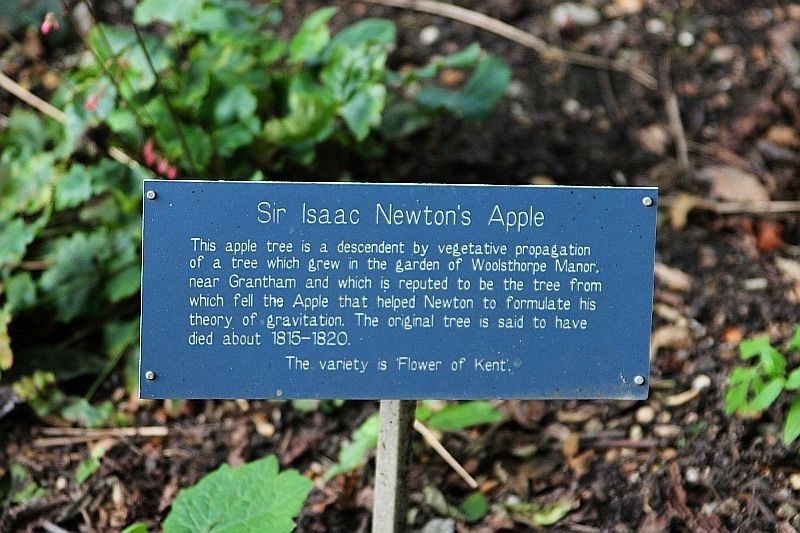 Well, not quite so, but he did discover universal gravitation, by observing an apple falling on the ground. 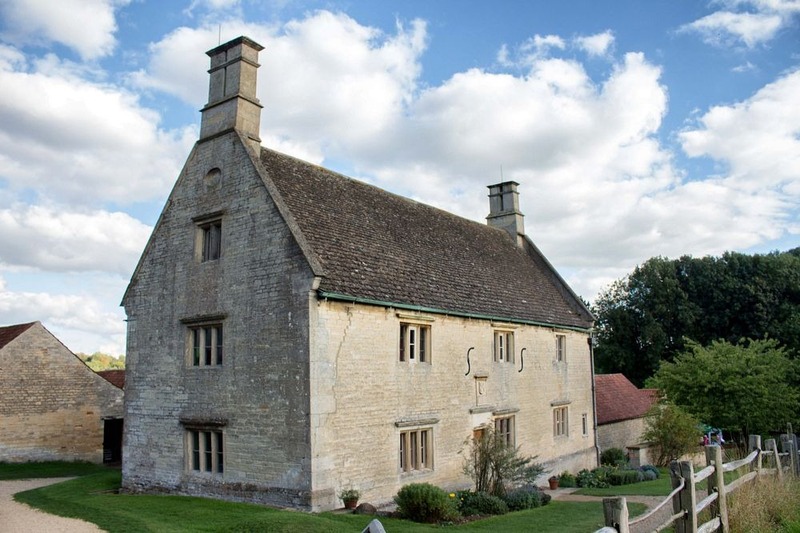 Since then, Newton’s childhood home: the 17th century Woolsthorpe Manor in Lincolnshire, has become a tourist attraction. 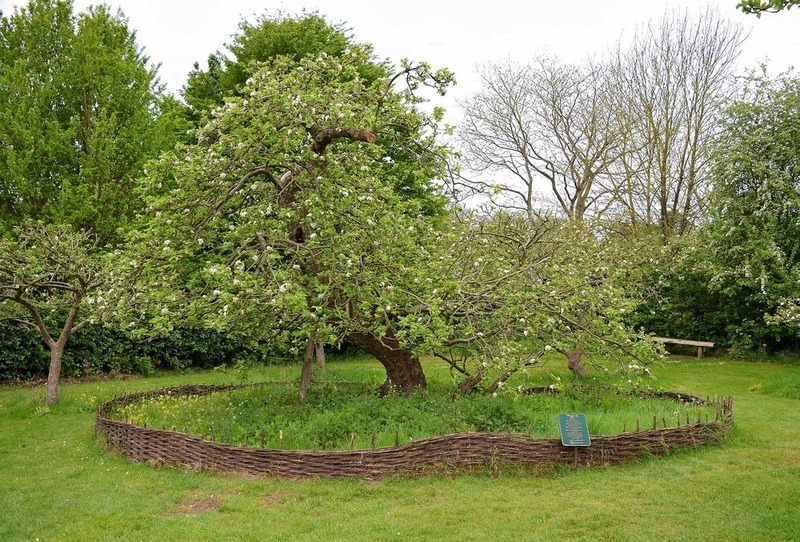 There are many descendants of Newton’s apple tree, but the original one attracts the most visitors. 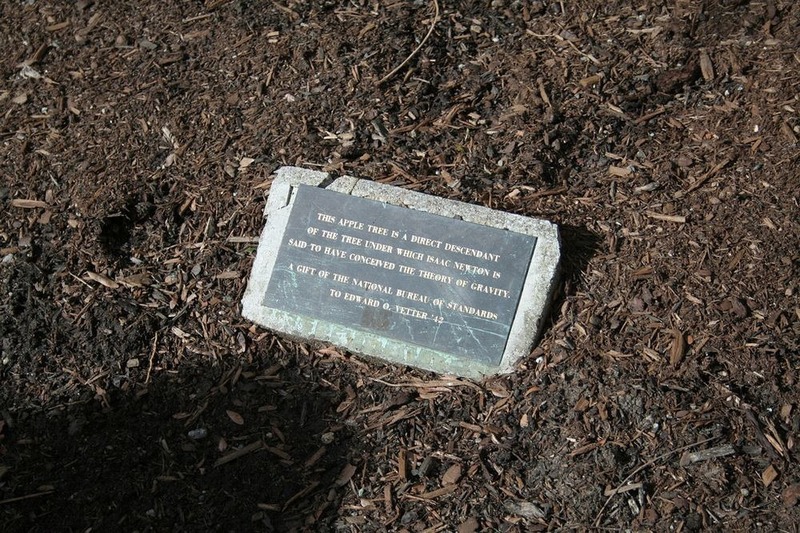 Ever increasing popularity of the tree, is not so beneficial to the tree itself. 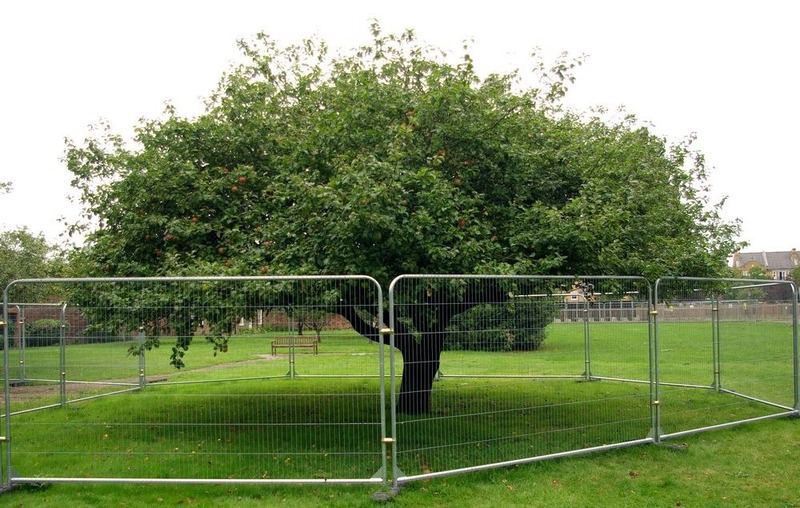 Since visitors are damaging the tree’s roots, decision was made to fence the tree. 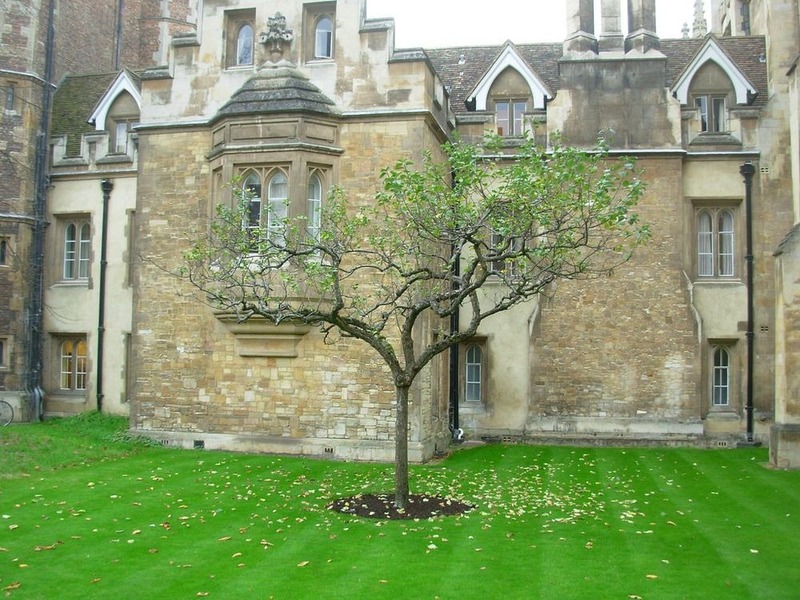 The spot can still be enjoyed, but it will be no longer possible to re-create the scene and sit under the tree, like Newton did.